Please write your message, INCLUDE your email address, contact information and send. 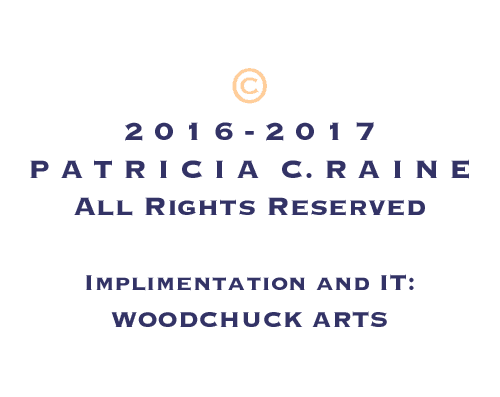 All content copyright © 2018-2019 Patricia C. Raine. All rights reserved.